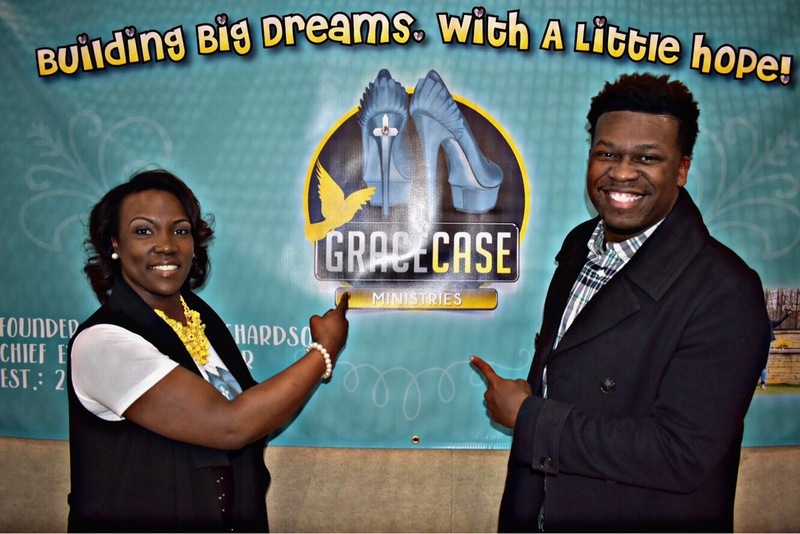 Grace Case Ministries Doors Open. The organization founder LaShawn Richardson invited EJH Consulting founder E. Jermaine Hill to the grand opening of the organization which was held on Saturday, February 10th in Washington, DC. The organization serves to empower, educate and mentor young women. From the beginning to the end, we worked closely with LaShawn on her vision of the logo design. We look forward to partnering with Grace Case Ministries for the long term. WE ARE A PROFESSIONAL WEB, GRAPHIC AND MOBILE APP DESIGN COMPANY LOCATED IN THE WASHINGTON, DC METRO AREA. OUR 7+ YEARS INDUSTRY EXPERIENCE GUARANTEES A UNIQUE WEB AND GRAPHIC DESIGN SOLUTION FOR EACH CLIENT.